Woodpecker is the main brand for the flooring wholesaler and manufacturer, Kenton Floors. 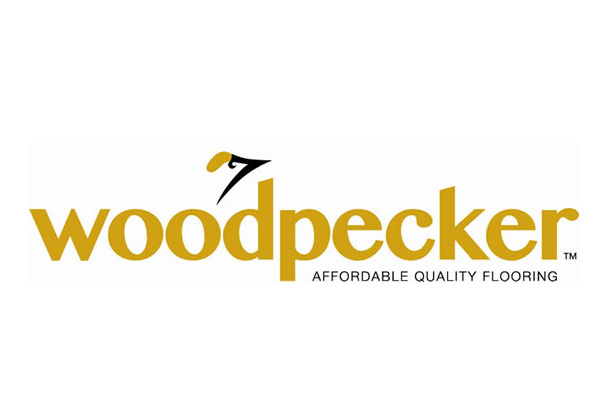 Woodpecker offer high quality Solid, Engineered & Laminate flooring with a 25 year residential warranty. Every board undergoes a vigorous quality and grading process, this is to ensure the highest possible standards are met to guarantee your satisfaction for years to come. They are members of the FSC (Forest Stewardship Council) and the PEFC (Programme for the Endorsement of Forests). This provides customers with the reassurance that they are not negatively impacting on the environment when purchasing a Woodpecker floor.